If you haven’t seen Alex Ross Perry’s films, then stop reading this and come back when you have. No, we’re kidding, never stop reading us. We should always be your number one priority. 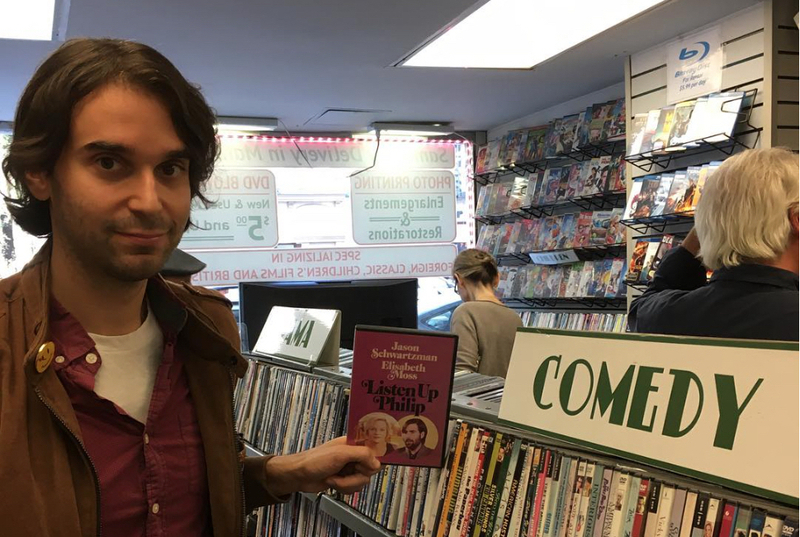 But your number two priority should be tracking down his misanthropic comedy-drama Listen Up Philip (2014), starring Jason Schwartzman, Elisabeth Moss, Krysten Ritter and Jonathan Pryce. Or his brilliant thriller Queen of Earth (2015), featuring Elisabeth Moss and Katherine Waterston. Or his first two (slightly harder to source) films Impolex (2009) and The Color Wheel (2011). For the more forward-looking, you can wait for his latest film Golden Exits (2017), which has just finished up a run on the festival circuit and will hopefully be getting a general release down here soon. And if that’s not enough for you, he’s just wrapped Her Smell, which reportedly stars Elisabeth Moss as a punk rocker, already making it the best film of 2019. Alex has also written on other projects, penning the drama Nostalgia (2018) for director Mark Pellington, and the upcoming Winnie the Pooh fantasy Christopher Robin (2018) for Disney. He played an alternate version of himself in the 2013 mockumentary La última película (2013), which based on the synopsis alone, we’re somewhat desperate to get our hands on. But, of course, all of this pales in comparison to his upcoming role as Hell Is For Hyphenates guest host! But who has he chosen to talk about on the show? None other than Alan J Pakula! Pakula was cinema’s poet laureate of paranoia, directing the foundational conspiracy thrillers Klute (1971), The Parallax View (1974), and All the President’s Men (1976). 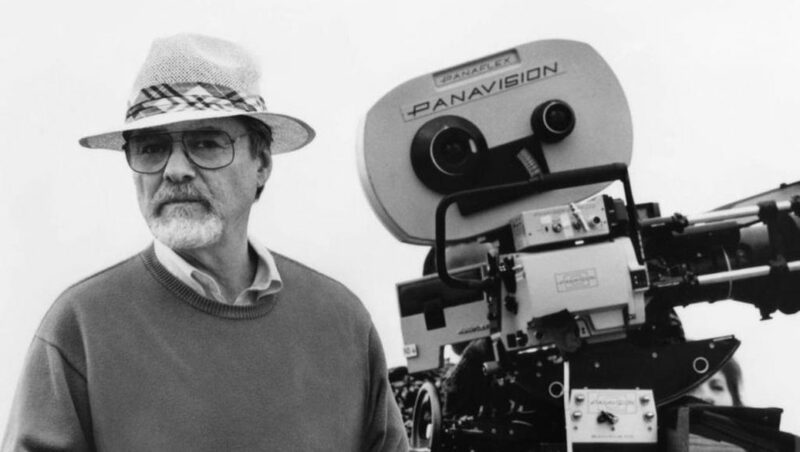 He made the notorious drama Sophie’s Choice (1982), which won Meryl Streep the second of her eight hundred Oscars. His later career included the ’90s thrillers Presumed Innocent (1990), Consenting Adults (1992), The Pelican Brief (1993), and The Devil’s Own (1997), all of which seem to remain in high-rotation on cable movie channels. But in amongst those titles are works that have fallen into semi-obscurity: films like romantic travelogue Love and Pain and the Whole Damn Thing (1973), comedy-drama Starting Over (1979), western Comes a Horseman (1978), and family drama See You in the Morning (1989). Pakula is responsible for some of the best and most enduring works of our time, at least a few of which must be considered essential viewing in today’s political climate. So what is it about his films that so appeal to Alex Ross Perry? Join us on June 30 when we find out! This entry was posted in blogs and tagged alan j pakula, alex ross perry on June 15, 2018 by The Hyphenates.